According to Deadline, Screen Gems just won the rights to the popular Ubisoft video game Just Dance and plans to turn it into a full fledged feature film. Jason Altman and Margaret Boykin will produce for Ubisoft Film and Television while Jodi Hildebrand and Will Gluck will set the stage for Olive Branch Entertainment. Per the report, a script is already in place and Gluck, of Easy A and Friends with Benefits fame, is circling the director’s chair, though no formal commitment has been made. Gluck recently directed the hit comedy Peter Rabbit, and is already hard at work on a sequel. Released in 2009, Just Dance quickly emerged as the best selling music video game of all time with 120 million players around the world. Much of its success can be pointed to the large array of hit artists at its disposal, namely Shakira, Pharrell Williams, Alicia Keys, Camila Cabello, The Chainsmokers, Jennifer Lopez, Pink, and Calvin Harris, among others. If anything, this movie will have one helluva soundtrack! 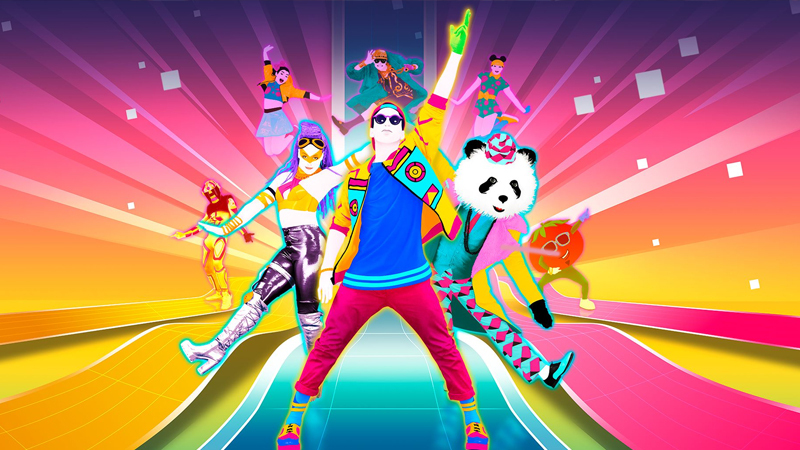 The post Screen Gems to Produce Big Screen Adaptation of Ubisoft’s Just Dance appeared first on ComingSoon.net.